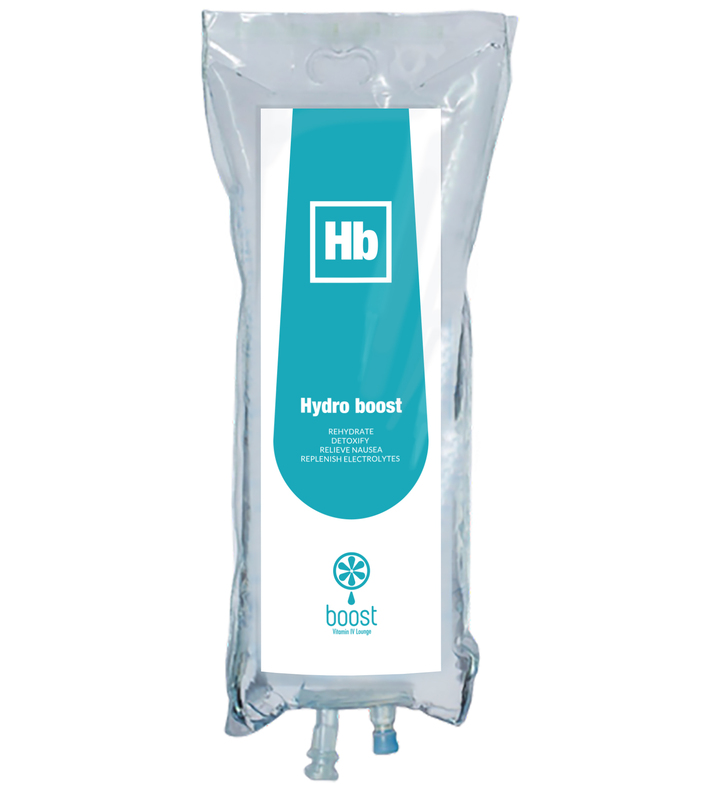 Hydro Boost is a Vitamin IV Therapy that gives you instant hydration by replenishing electrolytes, reducing acidity and restoring fluid balance in your body. Hydro Boost acts as the ultimate detox therapy, helping to flush out the harmful toxins from your body. 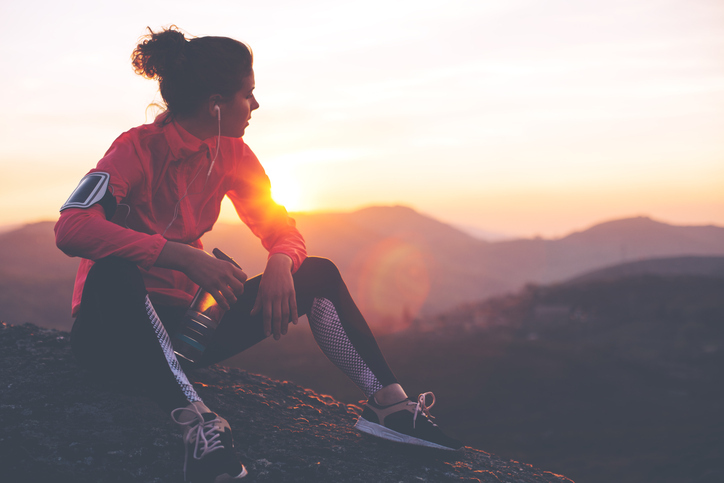 How Does Hydro Boost Vitamin IV Therapy Work? Our bodies use up two litres of fluids per day to keep us functioning. That’s why we’ve always been encouraged to drink eight cups of water per day (to replenish the fluids that our body uses). While drinking water is great, those eight cups are only partially absorbed into our body. With Hydro Boost Vitamin IV Therapy, the fluids are going intracellular, providing much more fluid volume. Your body absorbs all the fluids you require directly, benefiting from full hydration and a quicker, complete flush of toxins.